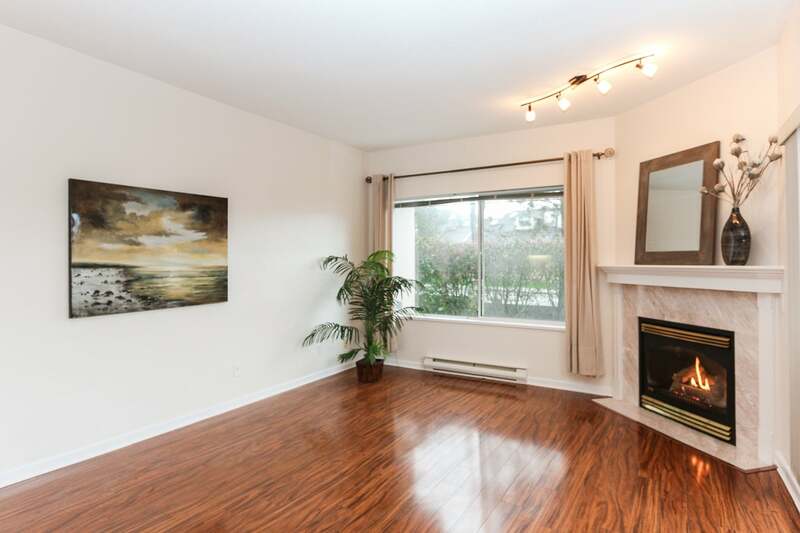 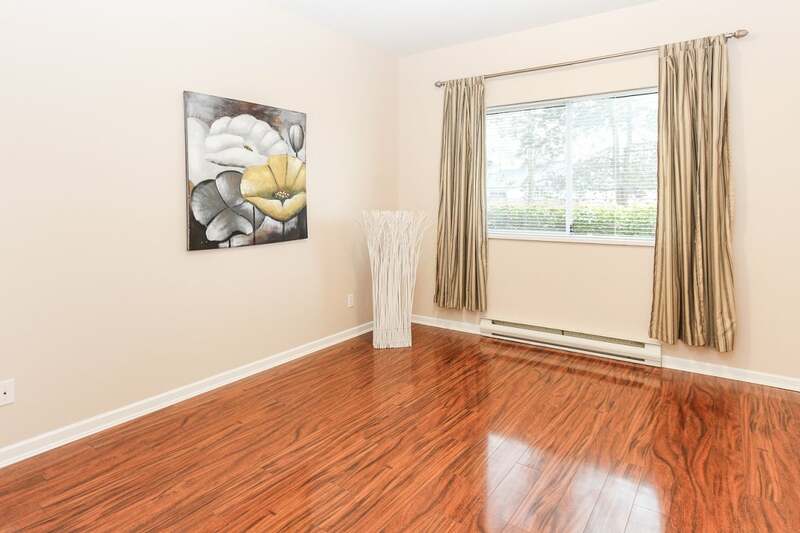 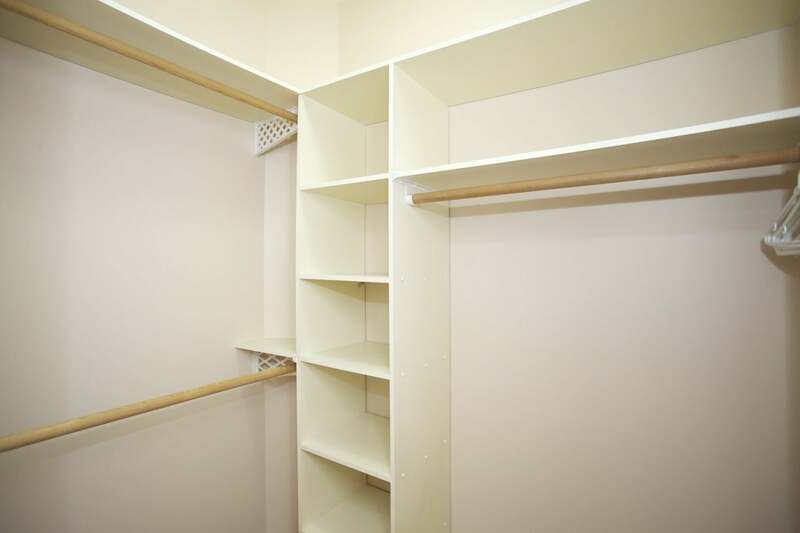 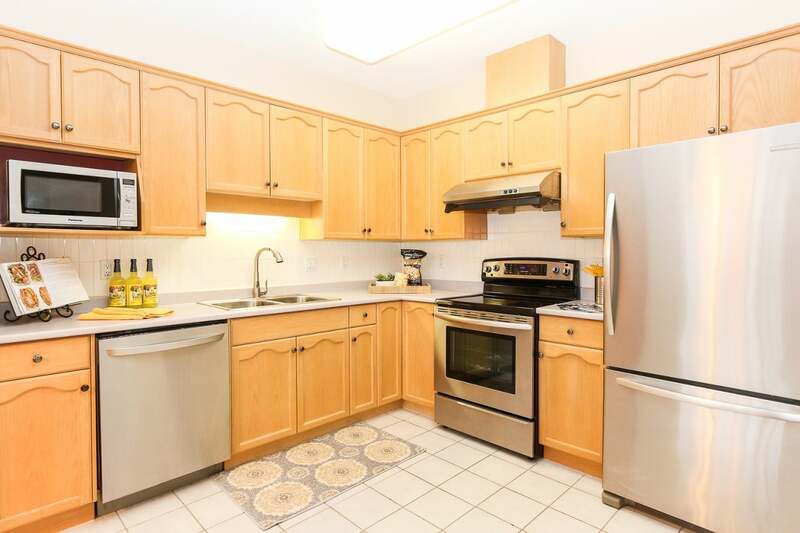 Fantastic CORNER UNIT at The Trillium. 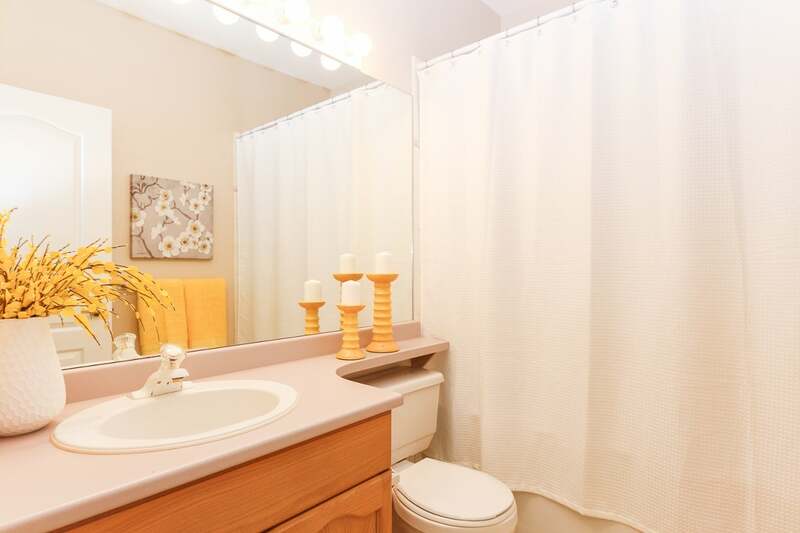 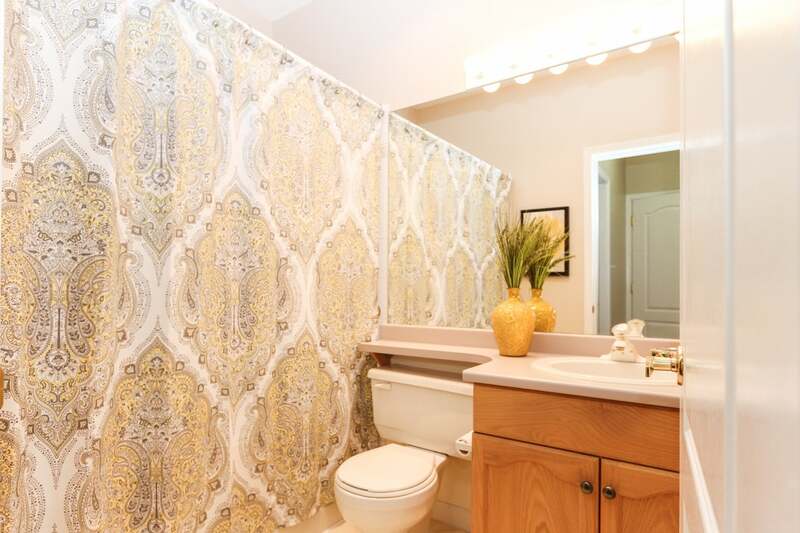 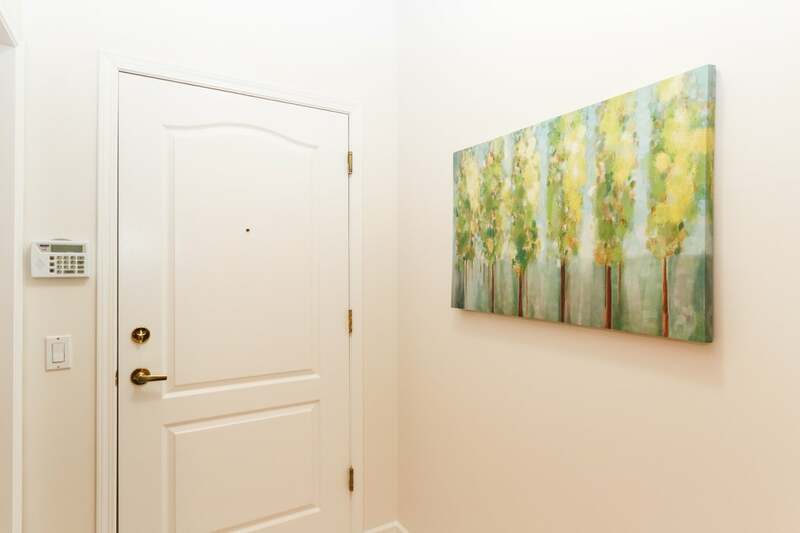 Two bedrooms, two baths and 1100+ sq. 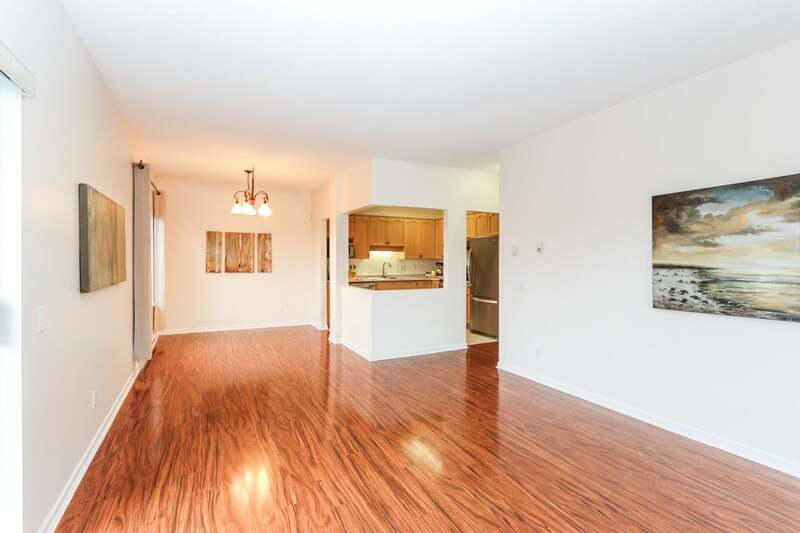 ft. make this condo feel like a house! 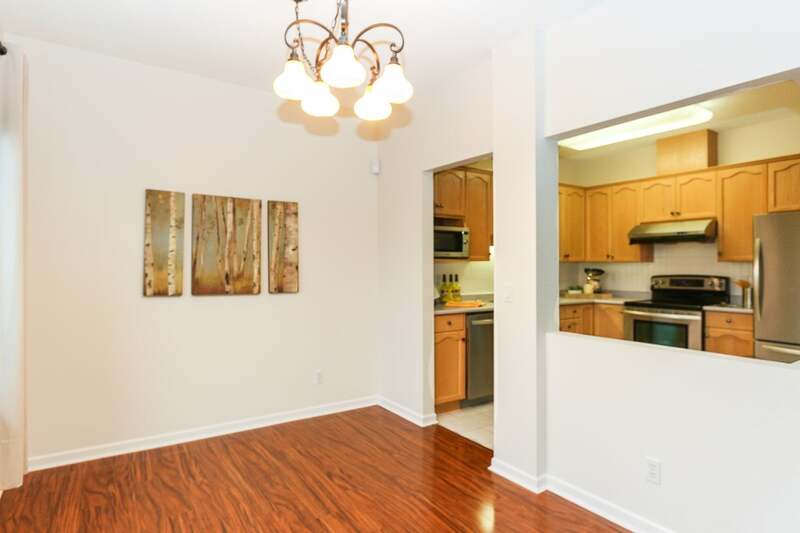 Features an open plan kitchen with lots of room for cooking, leading onto a dining area large enough for entertaining. 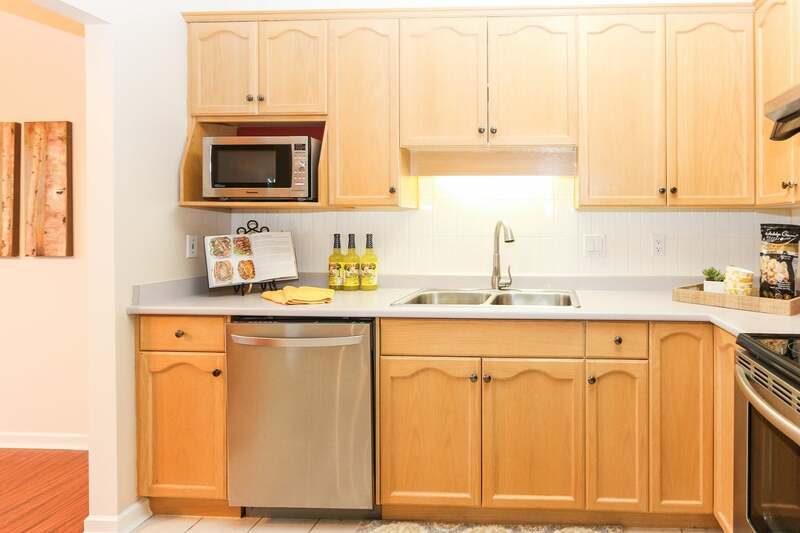 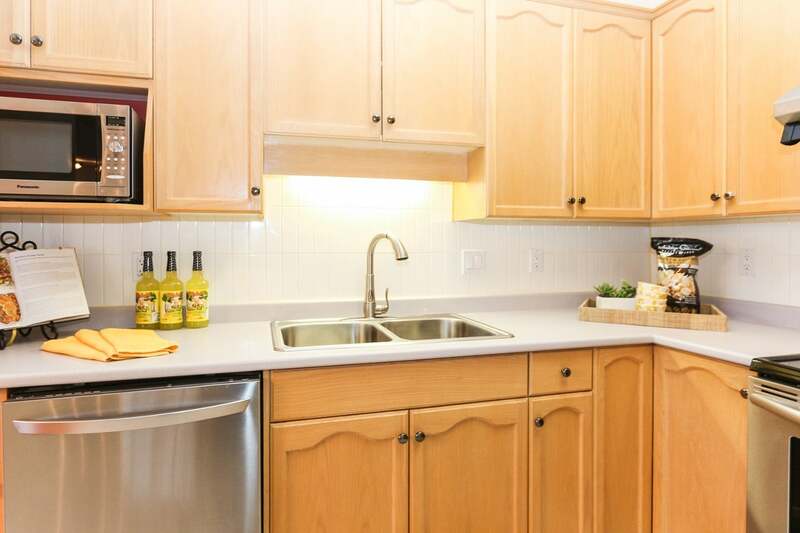 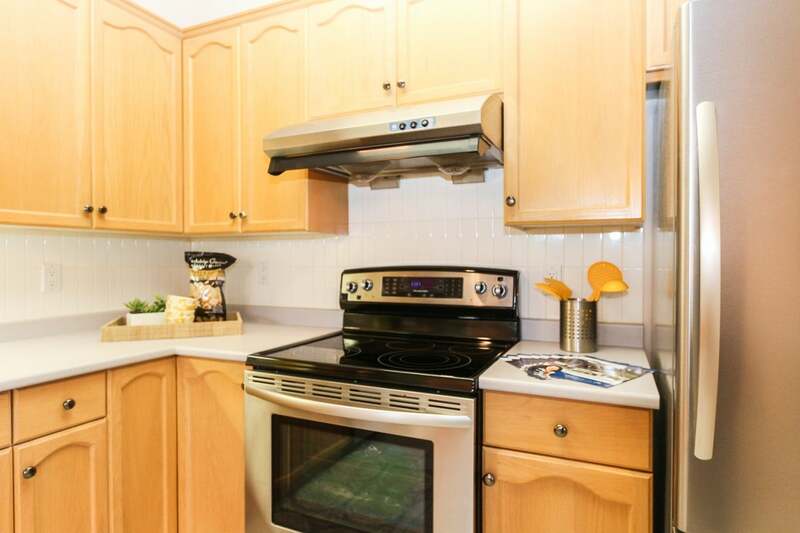 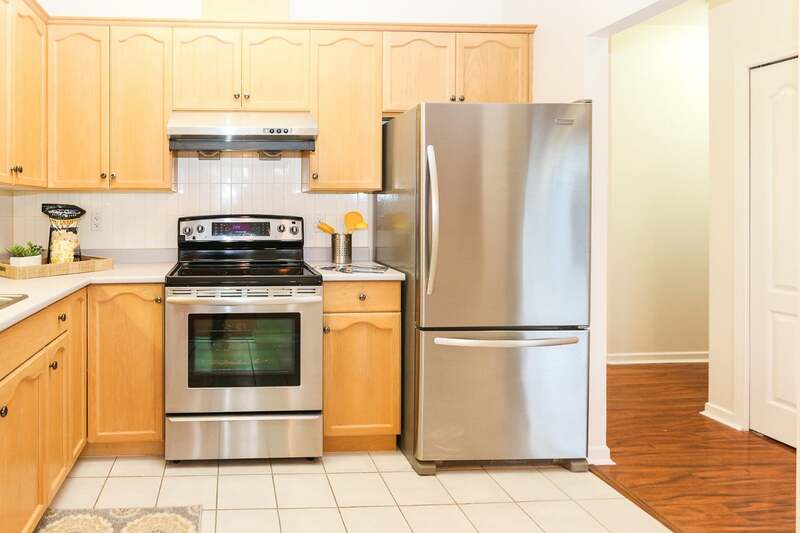 Laminate floors, stainless steel appliances and a full-sized laundry room with extra space for storage. 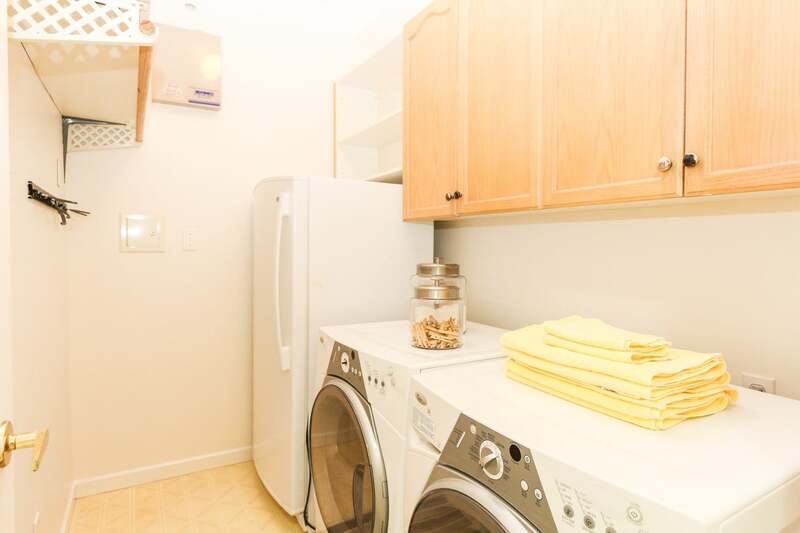 There's even room and wiring for a built-in vacuum! 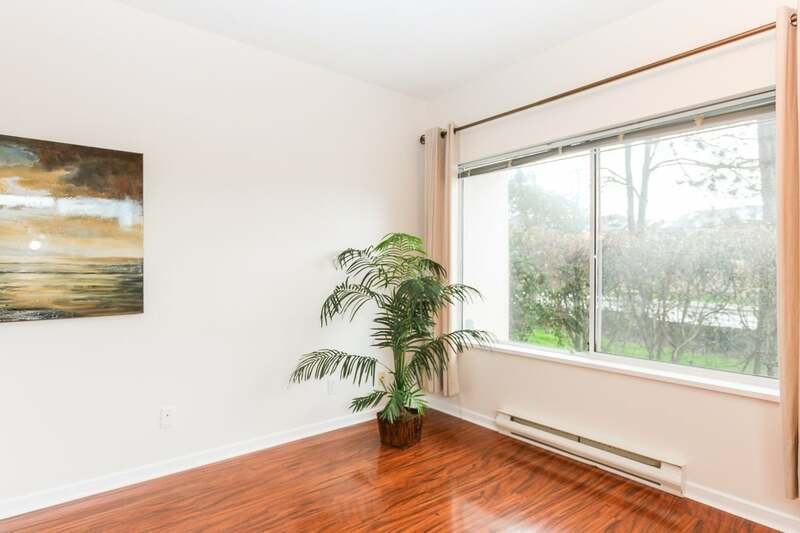 Huge private patio looking out onto surrounding gardens with South and West exposure for lots of sun, the perfect spot for gardening and BBQ's. 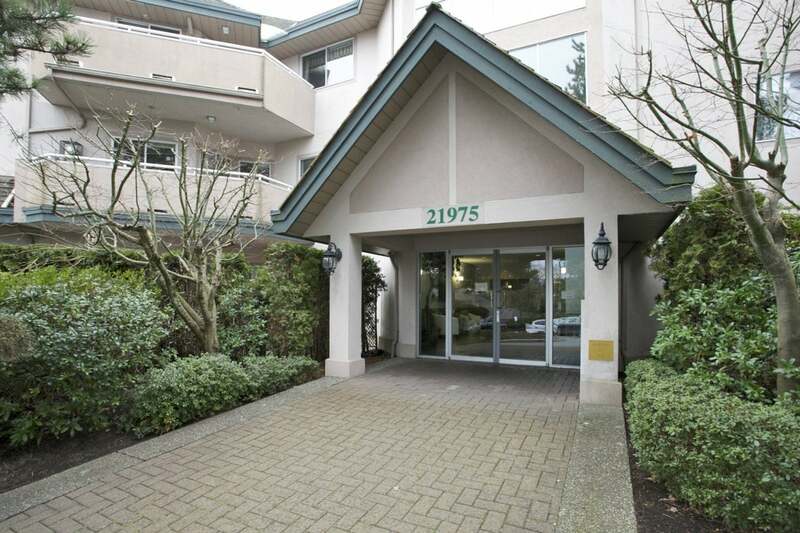 Building in great condition with a new elevator, fresh paint, guest suite, recreation room and workshop. 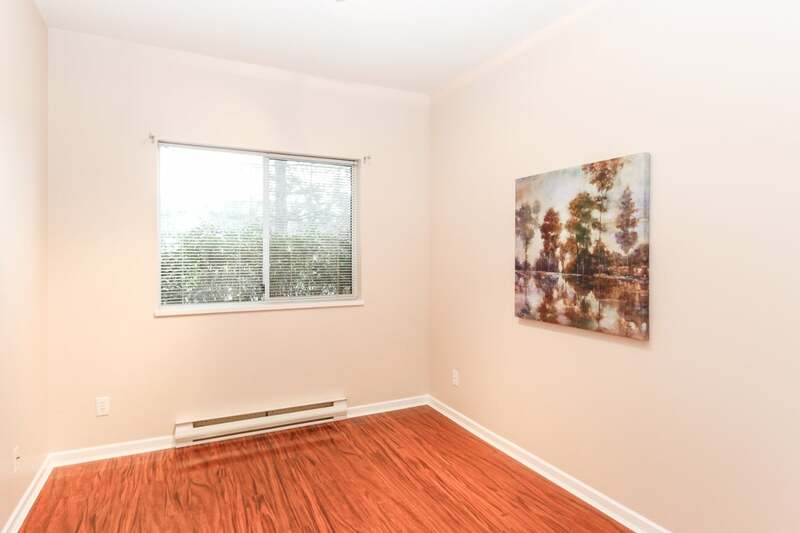 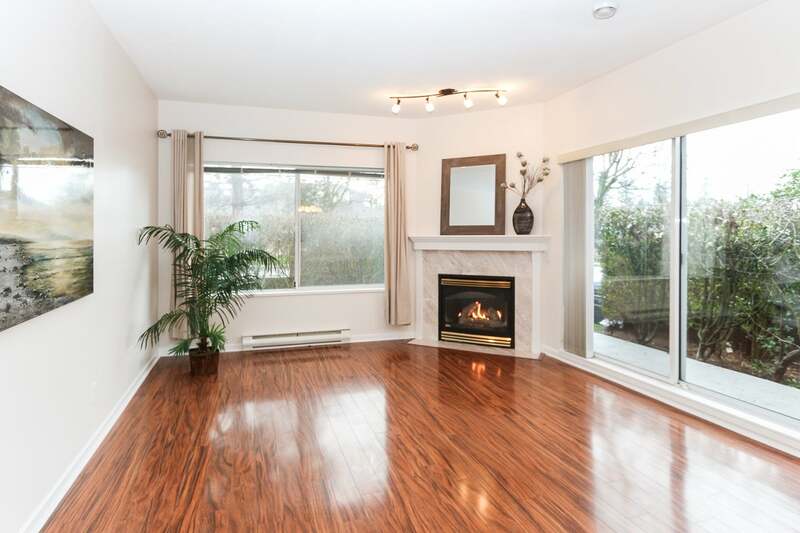 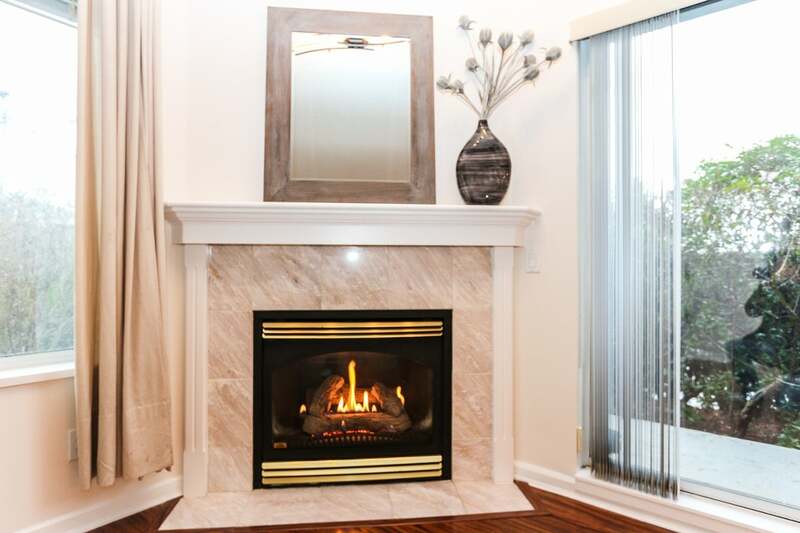 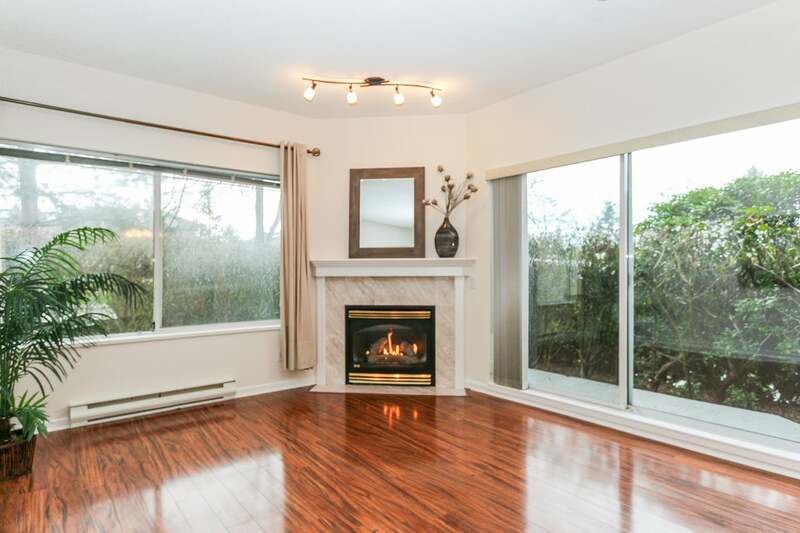 Walking distance to Murrayville shops, services and transit. 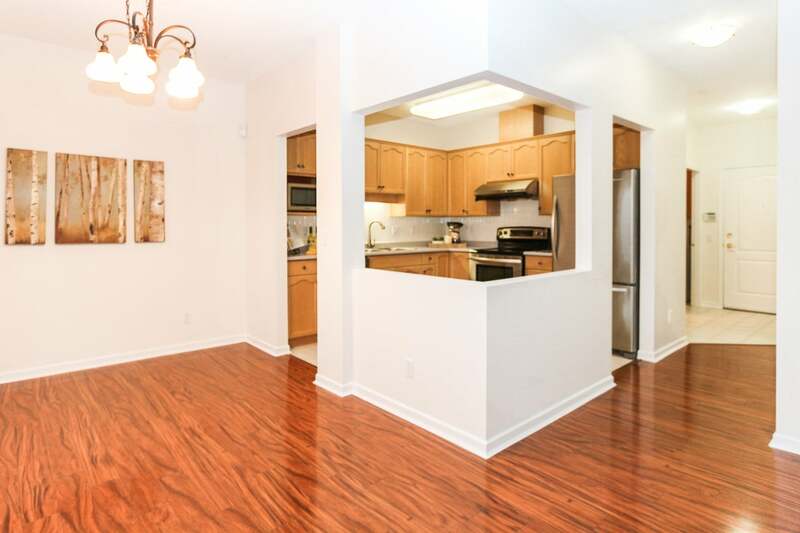 Your new home is move-in ready!